After weeks of waiting, finally the main event of Junkie Munkie and Legiteamate was held. 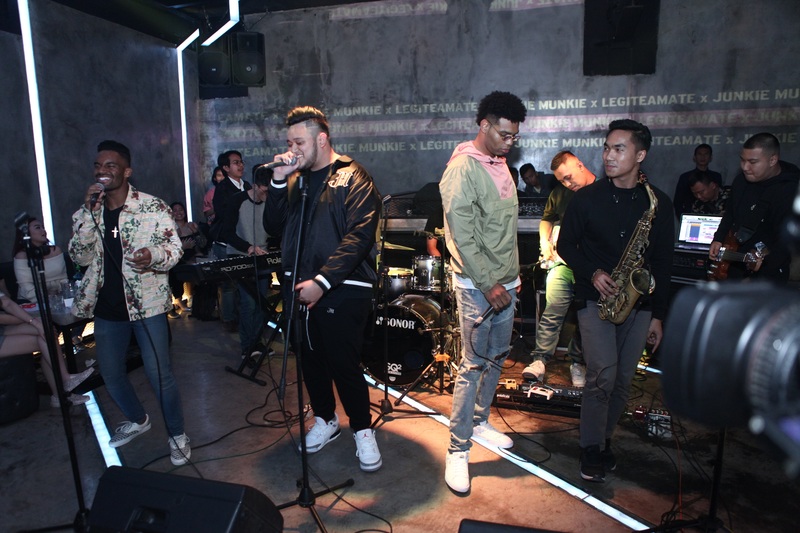 Located at The Swillhouse, Fairground, SCBD, Jakarta, the event was a full house. Special guests such as Valerie Thomas, Rafi Haikal, Denissa Hady, Amelia Bunjamin, and the rising star Yoshi Sudaro also came to the event. Watch the excitement of the event below!